How can you take a standard corporate event, conference or trade show and transform it into something your guests will love? If there’s something we can say about Victorians; they know good coffee. 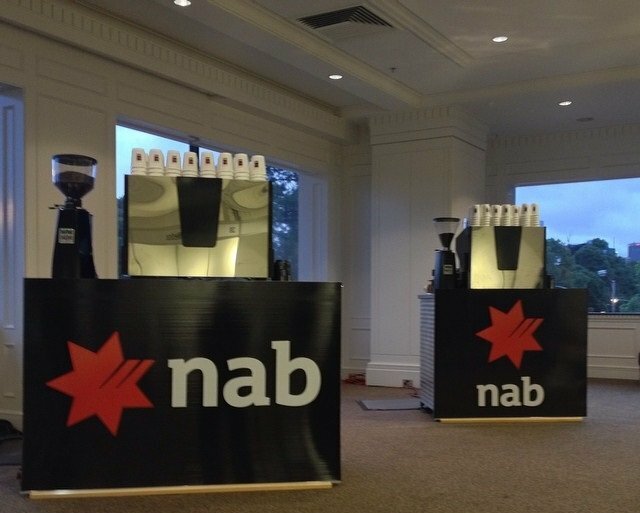 Treat your guests to barista-made, quality coffee with a mobile coffee cart, available for hire all across Melbourne. Make 92 Degree Espresso your secret weapon when it comes to coffee van hire you can rely on. With the most skilled and friendliest baristas in the industry, we’re just as passionate about providing the best service as we are about excellent coffee. Order a coffee cart for your office or event for easy and effective event planning.